Our friendly doctors are here to help you with your examination. A pediatric dental examination refers to the appraisal of the dental health of infants, children, and adolescents. During an exam, the dentist will check the child’s smile for dental problems, such as tooth decay and gingivitis. The dentist will also clean your child’s teeth during the examination to prevent decay. 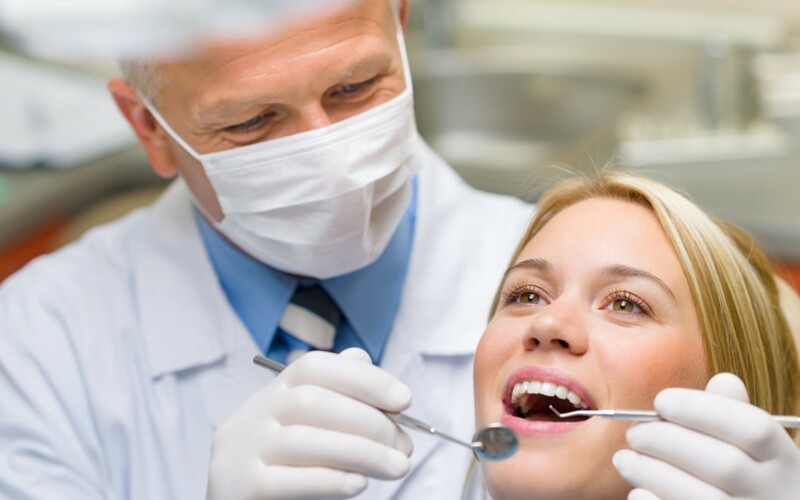 If necessary, based on the condition of the teeth, the dentist may recommend preventative dental treatments like fluoride treatments, fillings, and dental sealant. Typically, patients should undergo a pediatric dental examination at least twice a year. 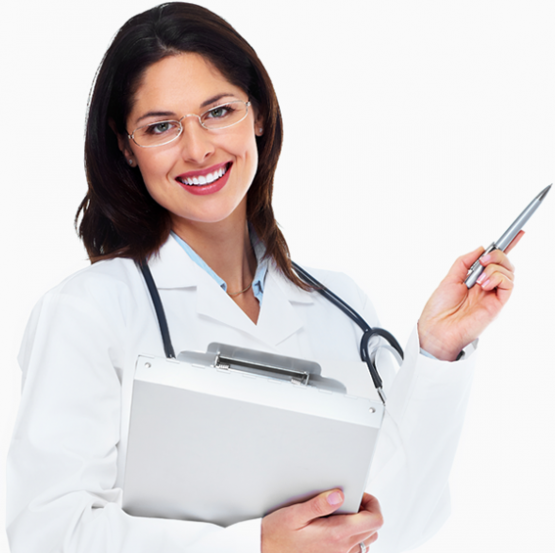 How Often Kids Should Get Examination? While it is recommended that you have your child go in for a pediatric dental examination and dental cleaning twice a year, more frequent examinations may be necessary. If your child has dental issues such as cavities, tooth decay, and gingivitis, they may need to visit the dentist’s office more frequently than every six months. You should monitor your child’s hygiene habits and dental health regularly. If you notice any significant changes in the condition of your child’s teeth or gums, you should schedule a pediatric dental examination for your child immediately. That way, the dentist will treat the problems before they become even worse. 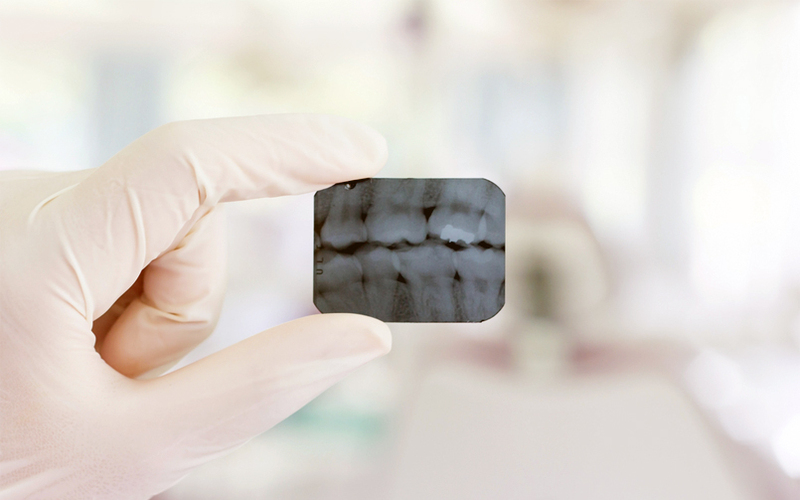 What Is The Cost Of Dental Examination? 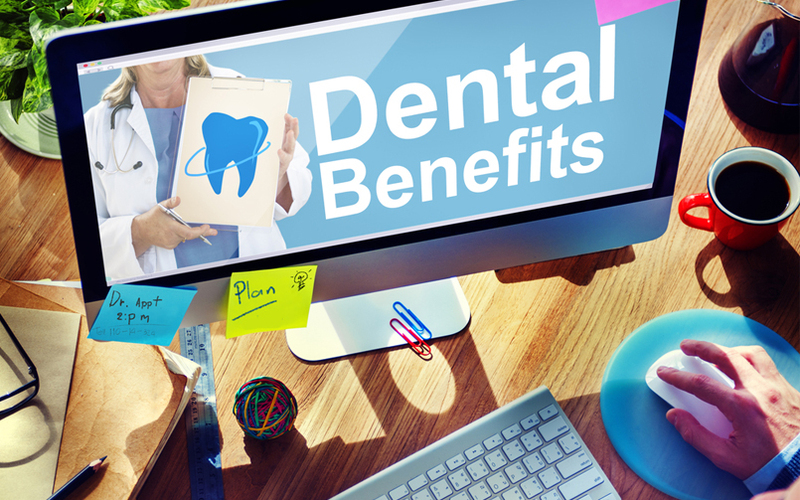 The cost of dental examination may usually be covered by your dental insurance plan or extended dental coverage. 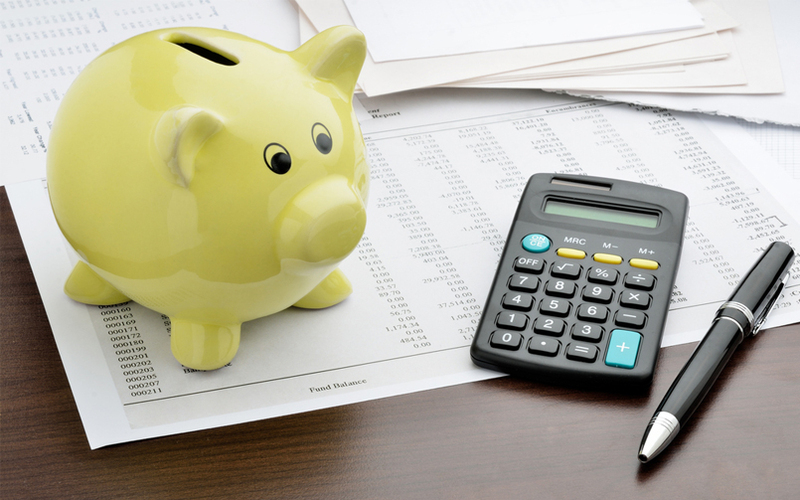 If you are looking for more information about a specific service and the costs associated, contact one of our representatives for help. Our treatment coordinators can help you come up with an affordable way for you to pay for the oral health services you need. For more savings visit our specials page, sign up for our informational newsletter below, and like our Facebook page.